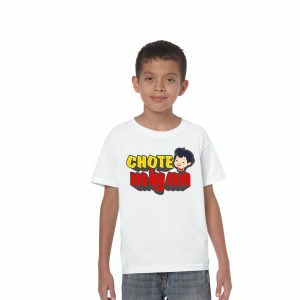 Gift your bundles of joys, t-shirts they would very lovingly wear and you would love to see them wearing! Choose from our wide range of designs and you can also get them personalized with your kid’s name, photos or anything else which they love! 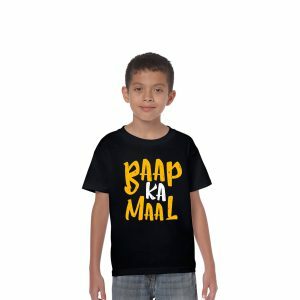 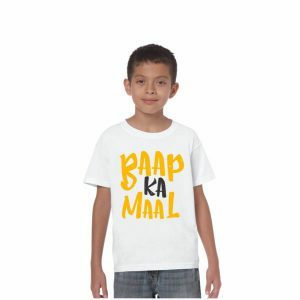 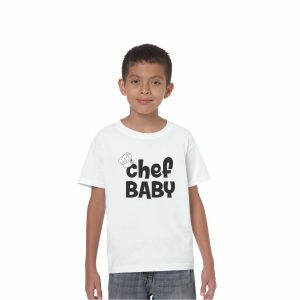 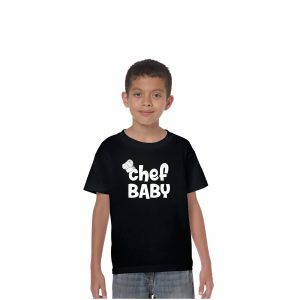 Gift personalized t-shirts for kids on their birthday or as an everyday gift with giftsmate. 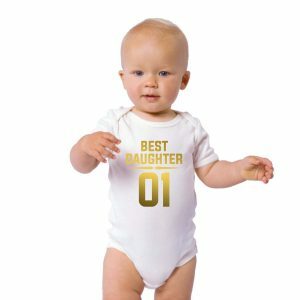 Along with t-shirts, we also do cute baby onesies so you can have the same design printed on a t-shirt or a kids onesie as per your choice. 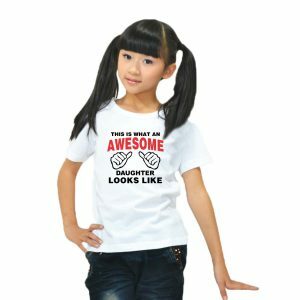 In unique designs, great prints and awesome cotton fabric, here you will also find funny baby rompers and funny kids t-shirts to perk up your kids’ wardrobe! 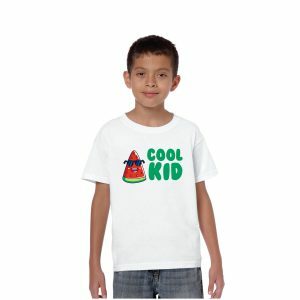 In rich colors and super comfortable cotton fabric, these t-shirts are soft to touch & feel. 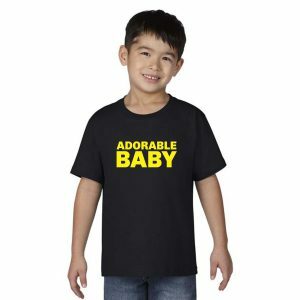 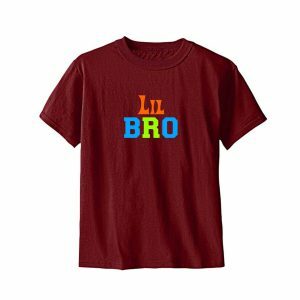 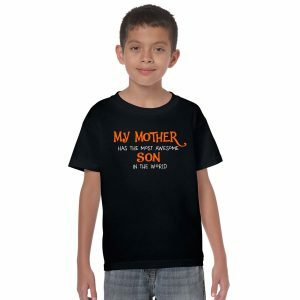 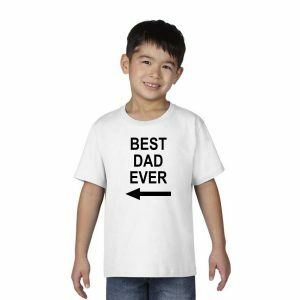 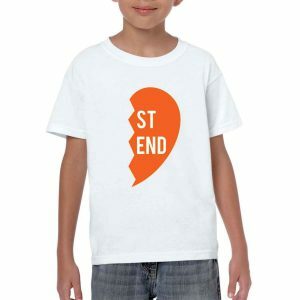 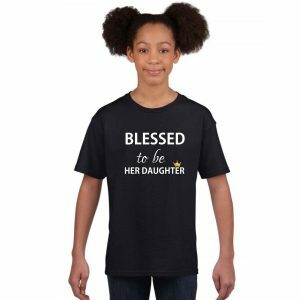 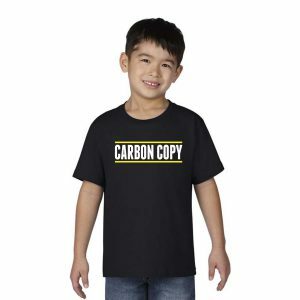 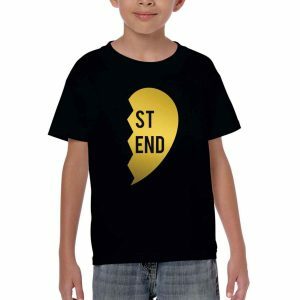 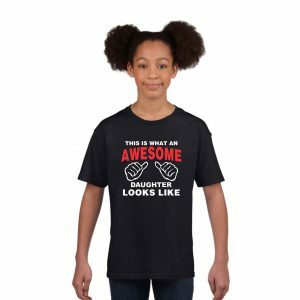 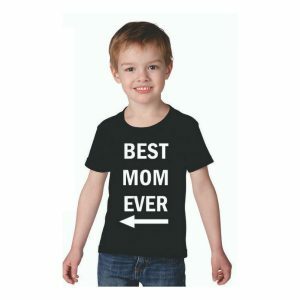 Browse through for personalized birthday t-shirts for kids, matching sibling t-shirts for kids, and even matching parent and child and family t-shirts.